Oeric commanded their attention! "And now the hand has made his choices and the names shall appear!" He moved and put the hand in the center of the room. 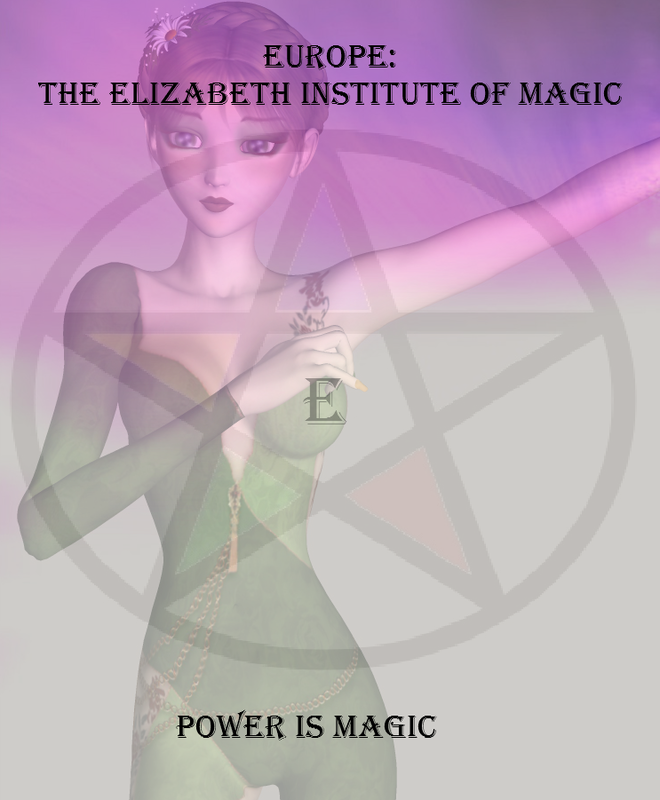 "Master Marcus Aurelius Marci f. Cornelius n. tribu Galeria Scipio Pius, we ask you to name the students chosen from Elizabeth's Magical Institute!" The hand spun and went straight up and then flattened his palm and a ball of pink light built into it. Then the first name burst from it, 'Leonardo Rossi, Fire.' A fit eighth year stood up and took a bow at the applause as he walked up to the front and stood tall waiting for the rest of his team. Katy looked at him, he was tall, fit and the type that thought he was better than everybody. The question would be if he had the talent to back up his claims. She was doubtful, but there was a power glowing in his hazel eyes, and his hair stood on end like it was made of light blue flames. The next name was thrown up 'Hans Schmitz, Water.' A ninth year stood up and made his way to the front. He had a hard to read face, but pride and validation could be seen in his russet eyes. Seems someone told him he couldn't do what he was about to do and being chosen validated his fight to become as good as he has. 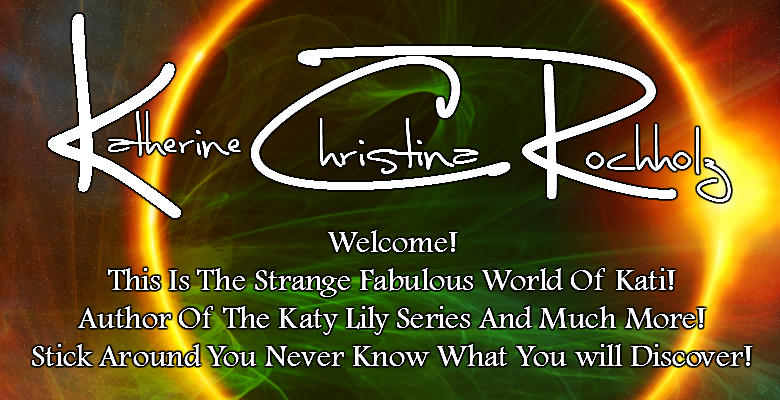 Katy knew he would be competition; and an ally in the future, she made a note to introduce herself. The next name was released from the ball of magic; 'Deana Janson, Air.' An eighth year stood up and did a curtsy and walked up and stood next to the two boys. She gave off the air of being a proper young lady, even if her hair was short and spiked. But Katy would be a fool to think she couldn’t hold her own. Much like Katy was dressed now showed her to be a princess but Katy had already been fighting a war against her mother. No, this pixy needed to be watched closely, especially as the yellow of her eyes danced with powers unknown. Part of Katy wondered if she could be of Pixie decent, after all her steps were as if dancing to the front and pixies are known for their dancing and their mischievous nature. There is magic in the dancing of a Pixie as they call upon the magic of their element. If she was of pixie decent then she could be a challenge or be too caught up in her own mind and pranks and thus eliminated right away. The last name drawn, 'William Lemoy, Spirit', was for a ninth year that was tall. Katy had to wonder if there were woodland nymphs in his heritage, he was not only tall but he moved with a grace she had only seen in nature. His eyes reminded her of a storm during the summer where the skies were greens and purples and his hair was braided to look like branches. She shivered at that. Nymphs had issues with thinking that all needed to be destroyed and given back to Mother Earth. They were fanatics that were only held in check by other beings. Once all five were called Oeric clapped his hands. 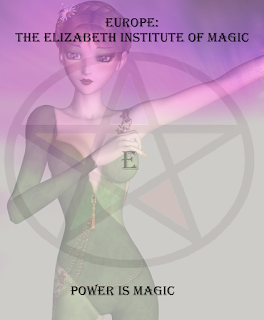 "THE ELIZABETH MAGICAL INSTITUE'S TEAM! Give them a round of applause!" He yelled as they all took a bow. Headmistress Freeda Gullveig smiled proudly at her team and ushered them to a table for the competitors.